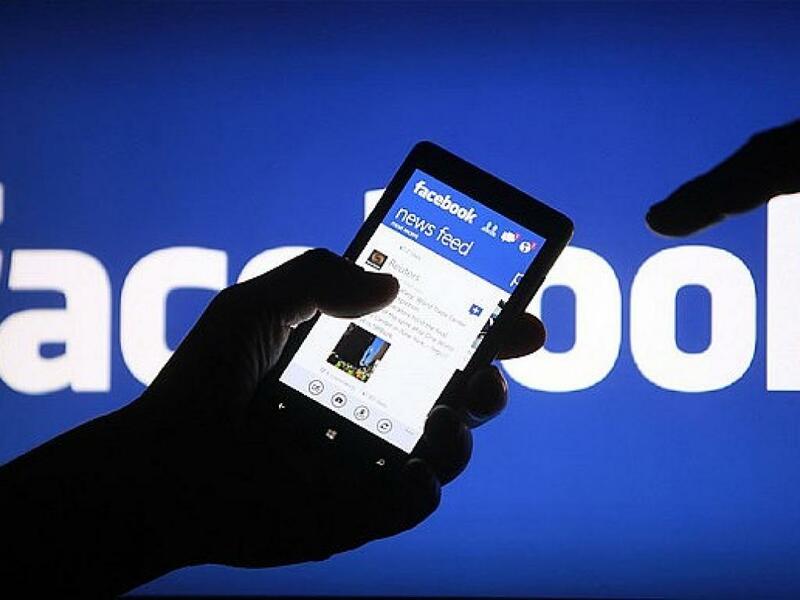 Facebook, Inc. (NASDAQ: FB) reported record profit in its fourth-quarter results while daily active user metrics grew in all geographic regions. Here is a summary of how some of the Street's top analysts reacted to the print. Bank Of America's Justin Post maintains a Buy rating on Facebook with a price target lifted from $190 to $205. Wells Fargo's Robert Coolbrith maintains at Overweight, unchanged $200 price target. Morgan Stanley's Brian Nowak maintains at Overweight, price target lifted from $175 to $190. BMO Capital Markets' Daniel Salmon maintains at Market Perform, price target lifted from $163 to $169. Pivotal Research Group's Brian Wieser maintains at Sell, price target lifted from $113 to $120. Raymond James' Aaron Kessler maintains at Outperform, price target lifted from $180 to $200. Loup Ventures' Gene Munster and Will Thompson. Shares of Facebook were trading higher by more than 11.5 percent at $167.94 Thursday morning. Facebook reported solid earnings highlighted by quarter-over-quarter growth in U.S. daily active users (DAUs), which Post said eliminates an ongoing overhang. The earnings print follows a difficult 2018 when the company suffered from negative press in reaction to multiple scandals. It appears the company is now in a "better place" today as it was last year, the analyst wrote in the note. At the company level there are few U.S. election issues to worry about in 2019 while the Street's period of downward estimate revisions is likely over. Management's continued focus on Groups is encouraging as it is a potential tailwind for ad inventory growth. The lone key concern isn't related to earnings, according to Coolbrith. Facebook lost its iOS enterprise developer certificate due to a policy violation and management may need to make changes to organizational factors which likely contributed to past errors. Facebook management discussed multiple areas where new innovation can increase its addressable market, Nowak said. These include Messaging, Payments, Groups, Facebook videos, virtual reality and augmented reality, and e-commerce enabled on Instagram. Among the multiple venues, the analyst is most bullish on the e-commerce opportunity on Instagram given users "browsing and inspirational behavior." This new opportunity would give Facebook better exposure to the $200 billion spent on marketing services versus the $190 billion of U.S. advertising spend. Facebook's management guided first-quarter revenue growth to decelerate by a mid-single digit percentage and continue slowing down the following three quarters, Salmon said. Expense growth range of 40 percent to 50 percent is inline with the research firm's 44 percent estimate and management's capex guide of $18 billion to $20 billion is similarly inline with expectations of $19 billion. 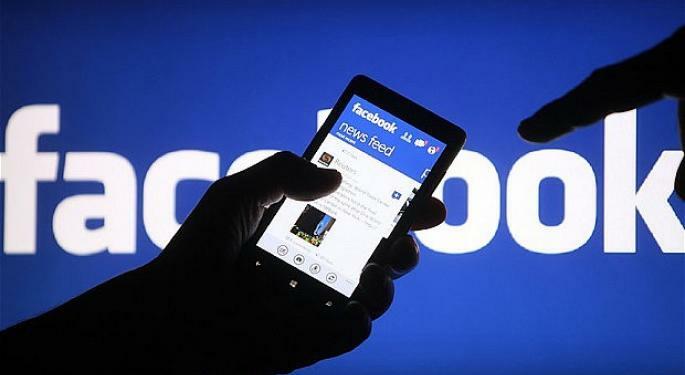 Facebook said it will aim for expense growth to be more consistent with revenue growth although the analyst said a long-term negative margin mix shift is likely to be seen, especially if the lower margin Watch business sees a surge of growth. Facebook's "favorable" earnings in no way eases the multiple concerns the company faces, Wieser said. Conversations with marketers continue to highlight the scrutiny of the platform is increasing and reinforces a view that Facebook's ultimate growth trajectory is limited. Meanwhile, Facebook could see margin erosion beyond its own estimates due to incremental spend on platform safety and necessary investments in video to remain competitive against rival premium video platforms. In addition to financial concerns, Facebook faces multiple "intangible concerns" some of which have unclear solutions. The case for being incrementally bullish on Facebook's stock is based on three key readouts from the earnings report, Kessler said. Valuation is still attractive for a company expected to show 23 percent revenue growth at 22 times 2019 estimated EPS. 2018 was a "year of safety and security PR nightmares" for Facebook so an encouraging end to the year implies the company is "back to business," Munster and Thompson wrote in a blog post. The social media company showed to investors it still boasts the necessary audience, data, and ad inventory across its entire portfolio of properties.